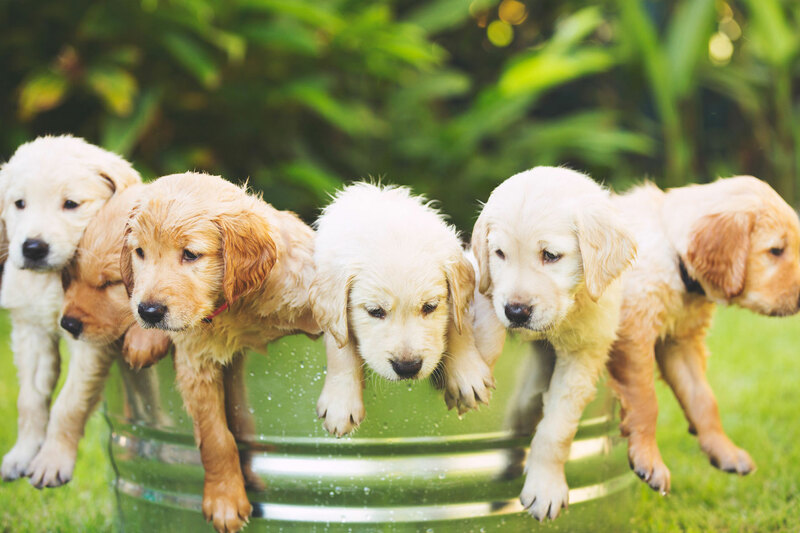 At Dog Direction in Port Douglas we offer a range of services including Private Training, Group Training, Dog Day Care, Puppy Training and more. Training prices start at $65. 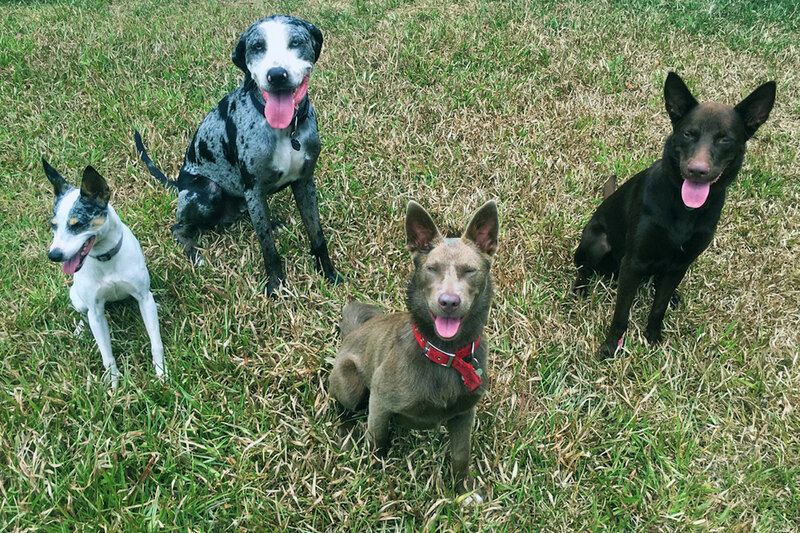 We conduct group training classes at varying times throughout the year on basic obedience. Please contact us to find dates and times. 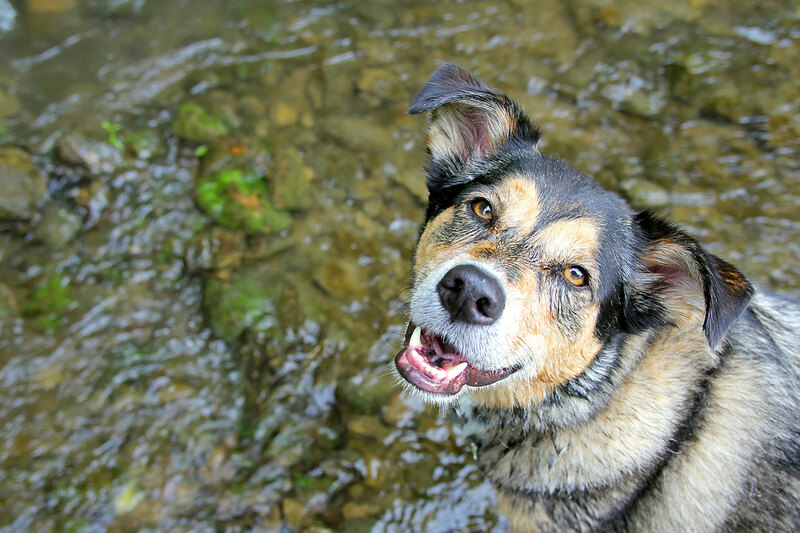 We show you how to give your dog the right direction. 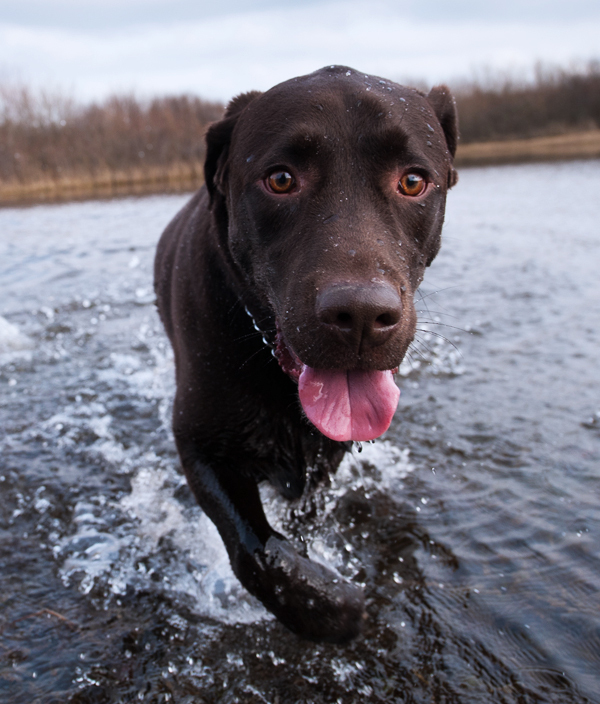 We work closely with you and your dog and teach you how to make your dog want to listen to you. 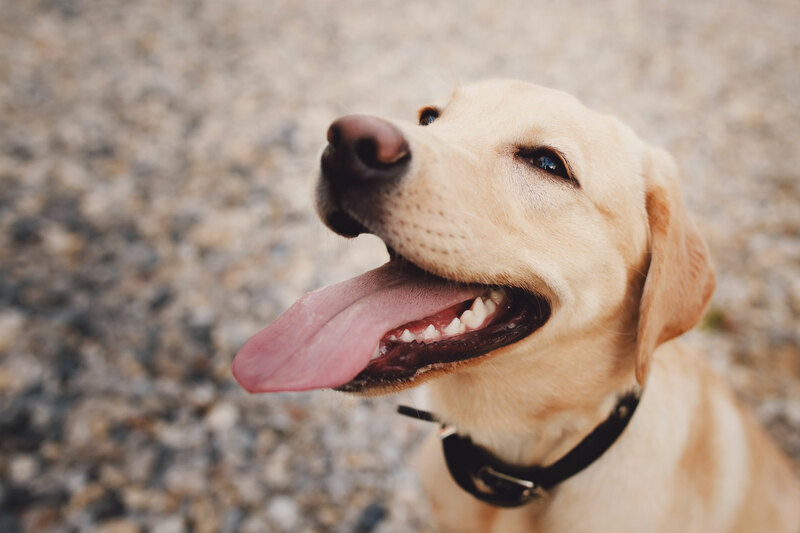 Foundation learning is essential to help set up your puppy for everything they face in life and to help you shape desired behaviours in your puppy. We offer day care so you don’t have to leave your dog alone. As well as enjoying the company of other dogs, each dog gets individual attention and care. Dog Training and Day Care in one. Don't leave your dog alone. Let your dog spend the day learning and playing with Dog Direction. 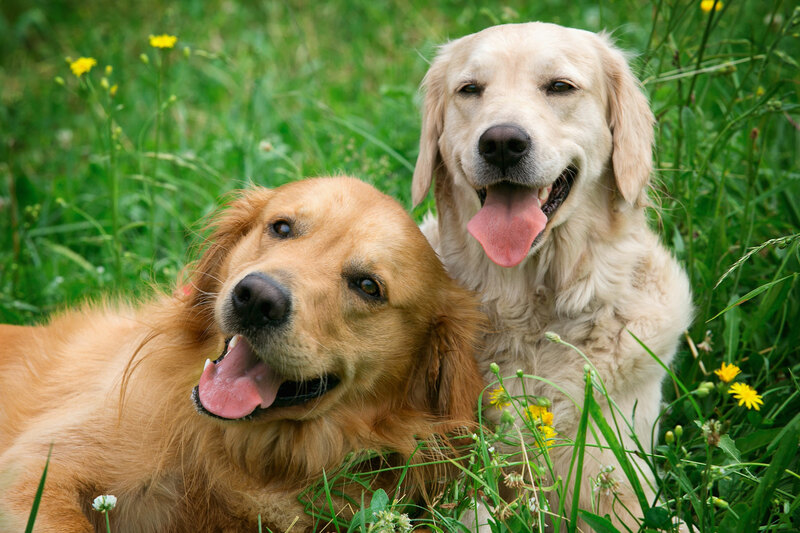 We can care for your dogs whilst you are away. For in home service, price is according to requirements and travel. All animals can be catered for. Looking to rent a home with your dog and need that extra something to help get your application accepted? 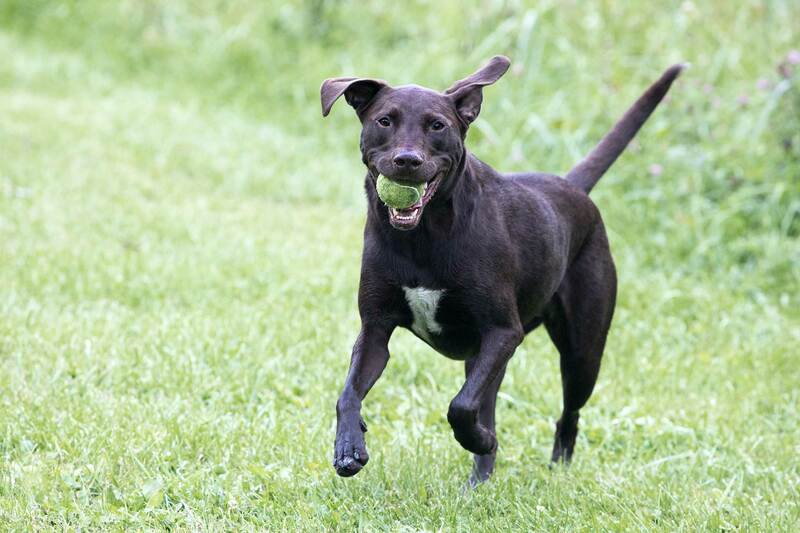 We can provide a Dog Reference which attests to your dogs level of training and behaviour. “Wow Hannah is fantastic!!! will recommend her services without any hesitation.